In the Winter of 1958 a group of amateur cine enthusiasts joined a new West Riding Further Education class on film making held at Menston, near Leeds. The tutor for the session was a Mr Geoffrey Bolton of Burley-in-Wharfedale. At the end of the session the members of the class decided to continue meeting, and resolved to form a society to carry on film making. 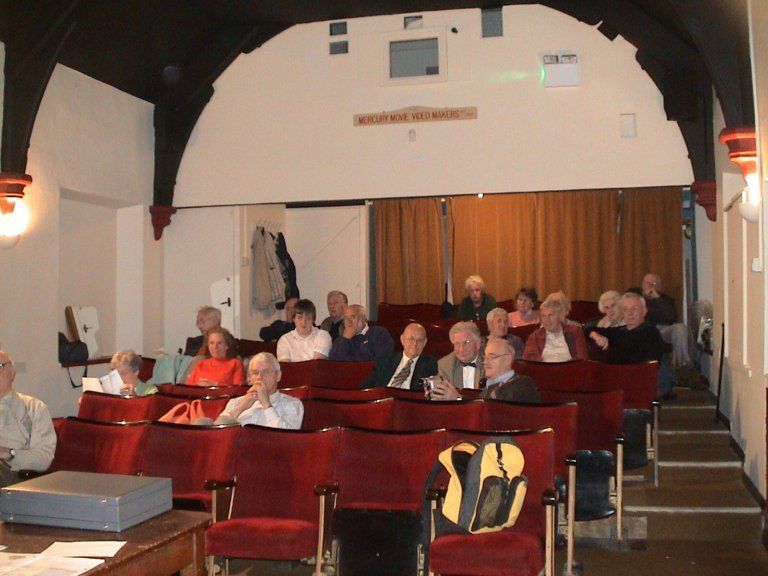 The first meeting was held on Wednesday 29th July 1959, thirteen members being present, and it was agreed that the object of the society would be to promote the hobby of cinematography in Wharfedale and Airedale and help all members wishing to learn more about the art. 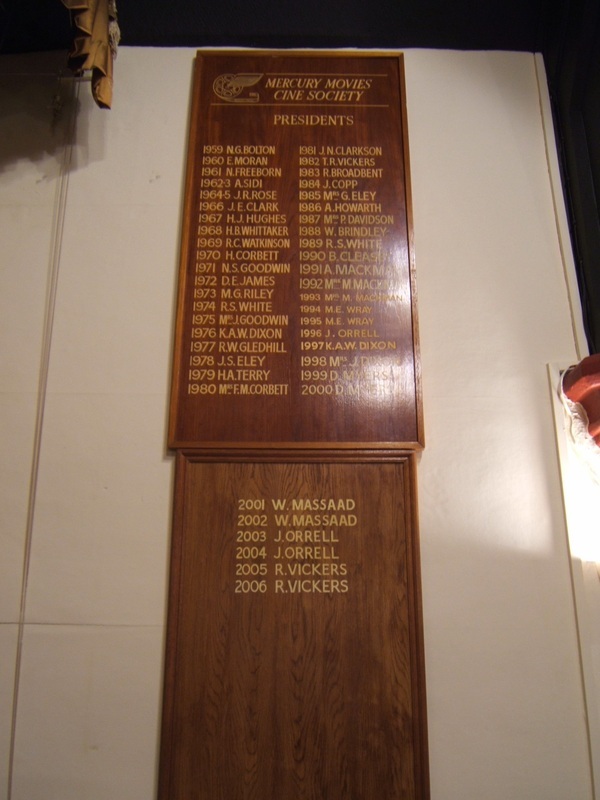 A name was obviously required for the new Society, and it was decided that this could not be connected with any particular town or locality but should be instantly recognisable and not be confused with any other society in Britain. A crest, symbolic of an appropriate name symbolic of and appropriate to the name of the Society was also required to be drawn up. A winged film spool was suggested, and linked with Roman mythology, led to Mercury, the God of commerce and invention and a messenger of the Gods. All that was finally required was to form an alliteration, hence Mercury Movies. So was formed a group of amateur film enthusiasts with keen and inventive minds ready to carry the message of cinematography. 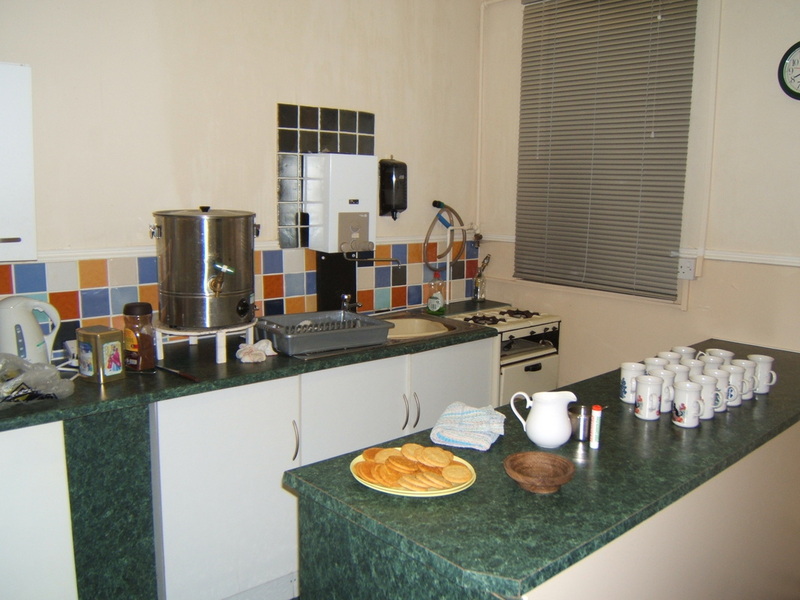 The next task was to find some permanent headquarters where the members could be accommodated and equipment left from week to week. 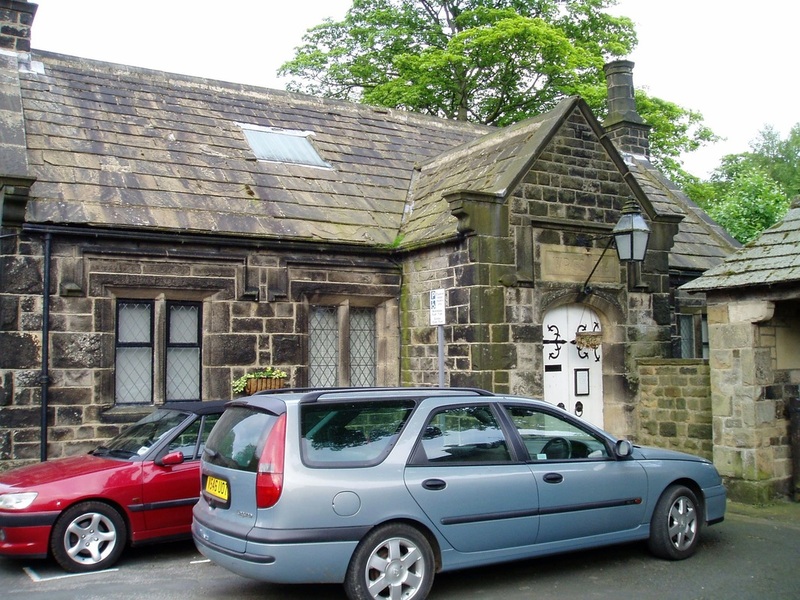 Within two months a room was acquired above the Drop Inn, Guiseley, and the membership there grew to 57. In 1964 came the news that the headquarters were under a demolition order, and also membership was having to be restricted due to lack of space. For the next eighteen months the Committee combed the district for alternative premises which could be acquired for a reasonable figure. 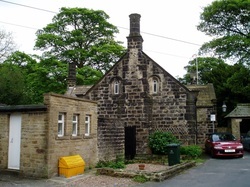 It then came to a member’s notice that the Village School at Esholt, some two miles away, was closing. Discussions were opened with the Church Council in whose vicinity the school building stood, with the result that a thirty five year lease was obtained. 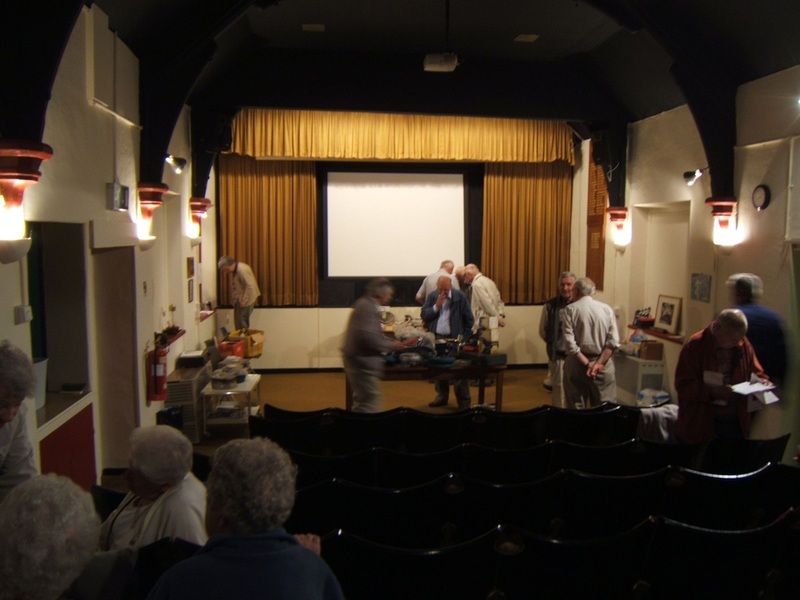 Many hours of work were put in by all the members on the mammoth task of converting the school house into a private cinema and clubroom, and finally the new cinema was officially opened by Sir William Worsley, a Fellow of the Institute of Amateur Cinematographers, in July 1966. The society has seen many successes both by individuals and by groups within the club in the field of national and international Film Competitions. 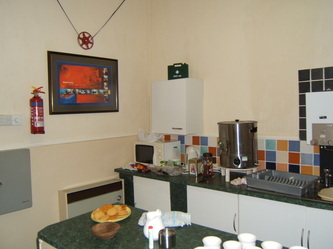 It is affiliated to the West Riding Cine Group and is a member of the Institute of Amateur Cinematographers. 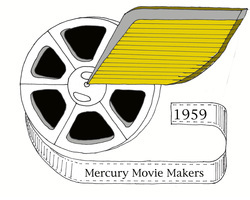 Throughout the years it has kept pace with the advances in technology on the “Home Movie” scene, and one of the most advanced groups within the society, a team of dedicated film makers working with 16mm gauge film was Mercury Movie Group 16. The recent rapid growth in the use of video equipment has brought a new interest to some members who are now tackling the complexities of this medium, but the aim of the Society still remains the same – to help and encourage all those interested in the art of cinematography and all its branches. 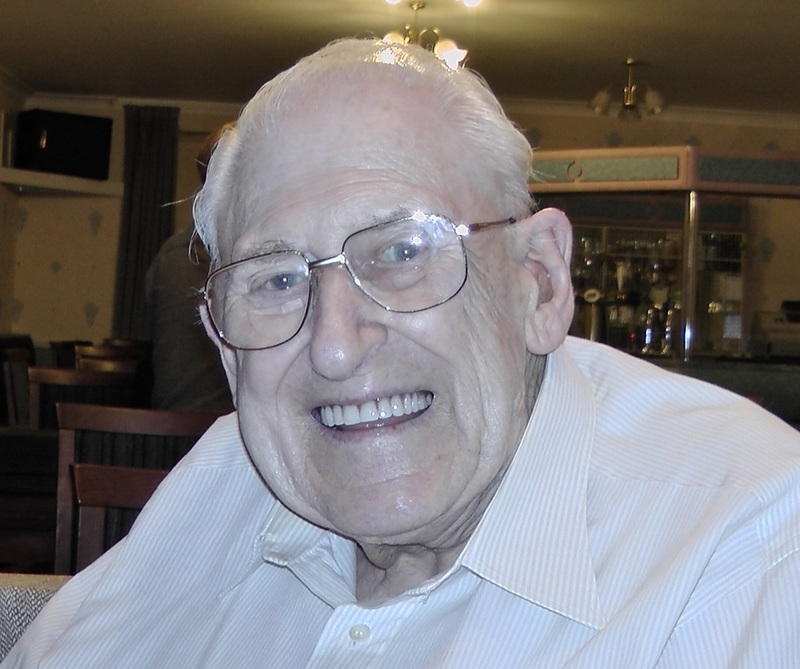 The above article was submitted by Reg White, one of the original members. As stated in the previous article The club was formed in the 1960’s by members of a night school class, in Guiseley near Leeds, who had studied the basics of movie making. They met in the first floor room of a pub called the “Drop Inn”. By 1965 the 100th member had joined. The news came that the “Drop Inn” was to be demolished. New Premises had to be found and an old Village schoolroom in nearby Esholt village was converted by members. 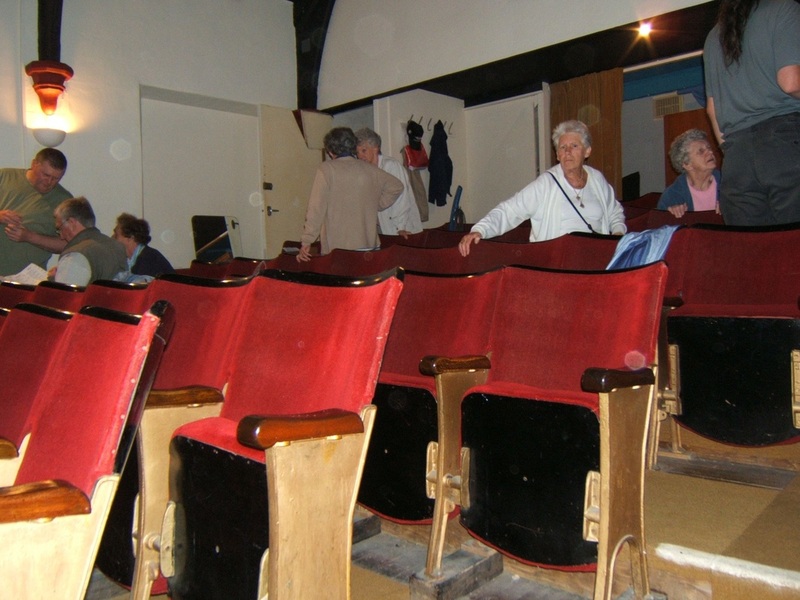 They constructed a cinema inside with tiered seating, a projection box and refreshment facilities. In those days, the movies were made on film, 8 mm or 16 mm film and the sound had to be recorded separately on portable tape recorders. The equipment was heavy and cumbersome but the results they produced were magnificent. 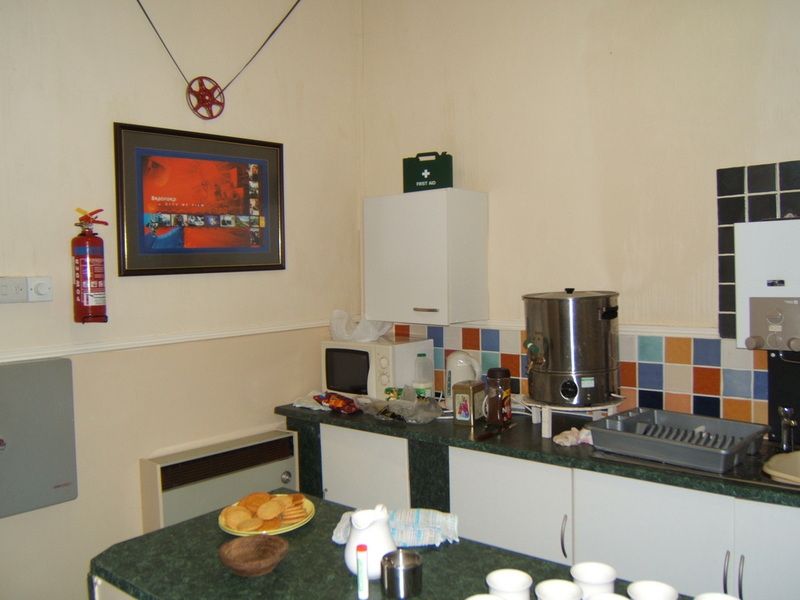 Members started to use camcorders as they developed and a video projector was installed in the projection box alongside SVHS, mini DV, Hi-8 and DVD players.